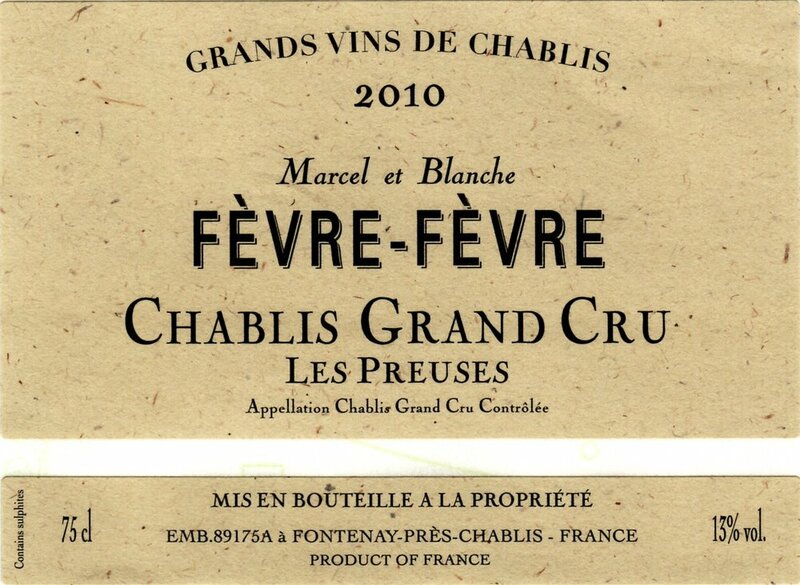 This young couple from the famous Fevre Chablis family have created one of the most impressive small wine production facilities anywhere in France. Not a single stitch of wood is to be found anywhere in the Domaine. Even the beams for the foundation were wrapped to eliminate any chance for TCA to develop in the winery. The fermentation and maturation is all done in temperature controlled jacketed stainless steel tanks in the squeakiest clean winery to be found yet. 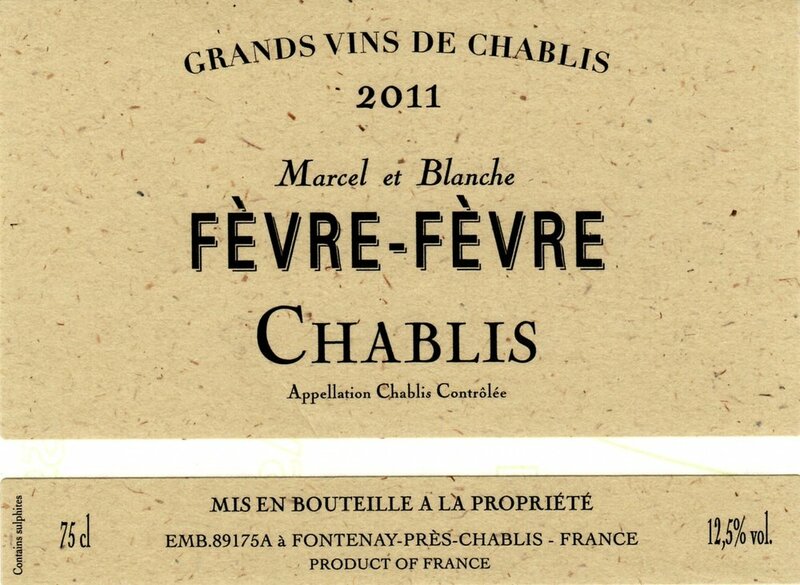 This is exactly what Chablis should be all about. Right now the wines produced under Domaine A'Dair are only AC Chablis, but the Family has now passed a generous portion of Premiers Crus and Grands Crus vineyard acreage to Gilles and Natalie, so watch this space. 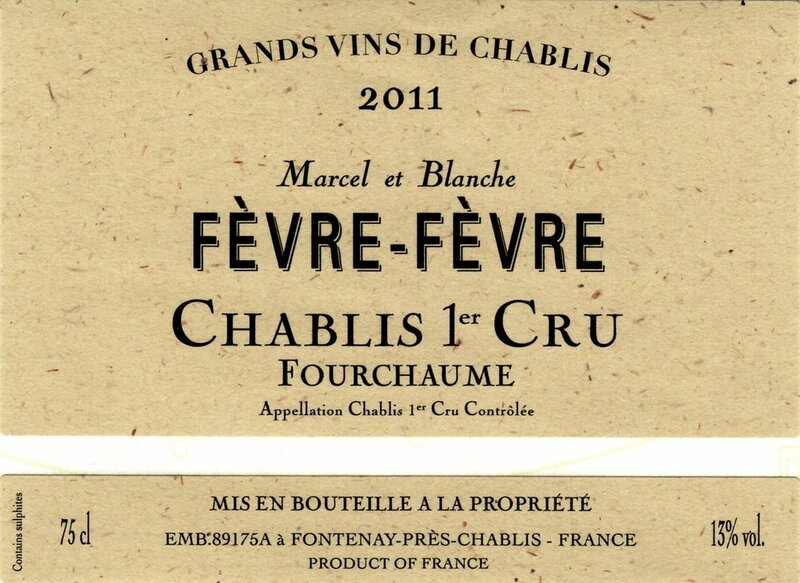 These two young wine-makers have the passion to make pure examples of Chablis. This is a very exciting Domaine with a great future.